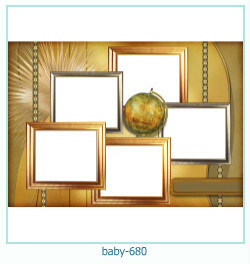 Huge selection of frames for children's photos. 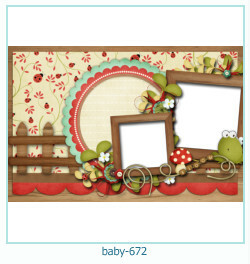 More than 4,000 photo frames! 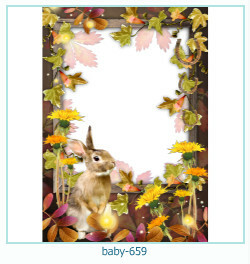 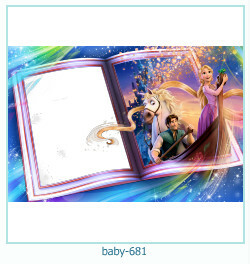 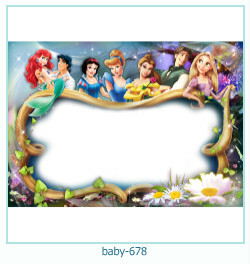 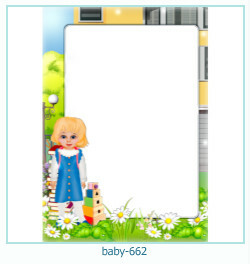 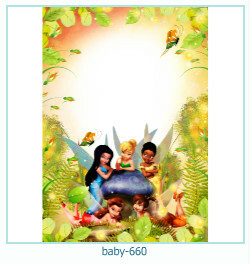 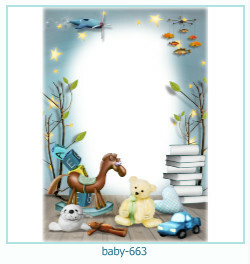 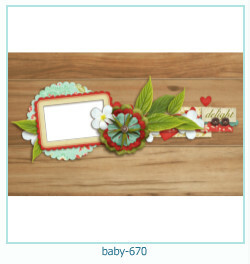 You can easily and quickly decorate beautiful baby photo frame. 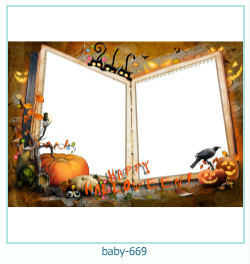 Baby photo frame for baby photo album. 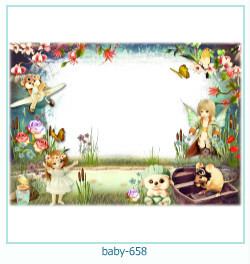 Photo frame - vei wings, Photo frame - princesses, photo frame - puppy patrol. 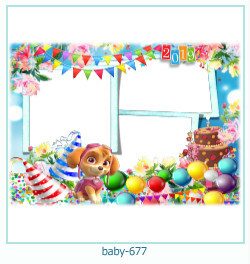 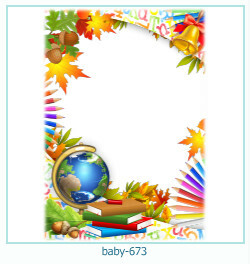 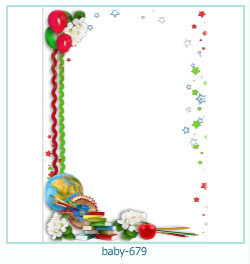 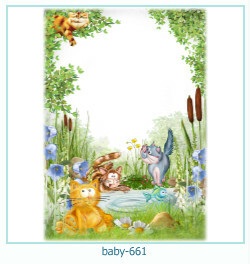 Photo frames, category - kids, childrens, baby frames. 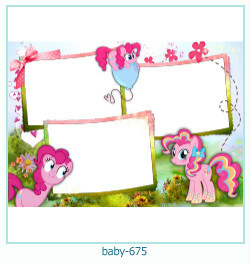 New photo frames with little Pony, with school. 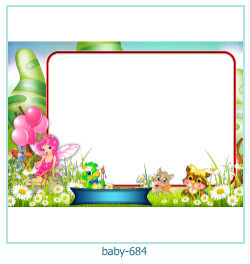 Size of templates - 2121x3000, 3000x2121 pixels. 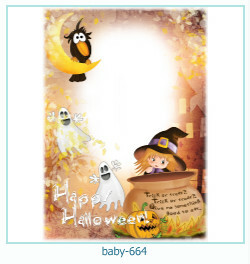 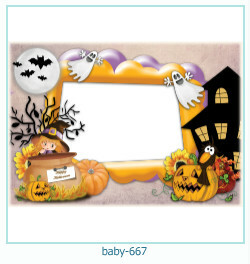 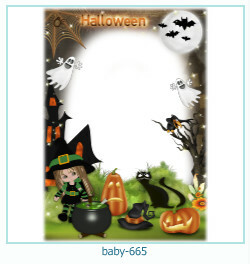 Photo frames for Helloween! 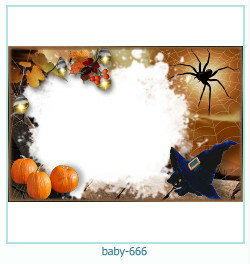 New 6 photo frames with pumpkins, ghost, spiders. 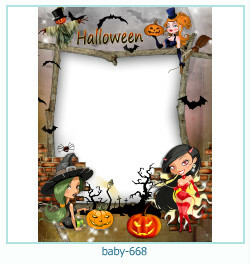 Photo effects - Happy Helloween! 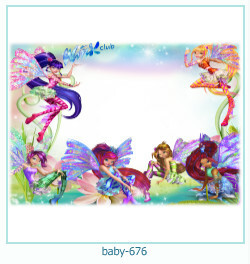 The size: 3000x2121 pixels. 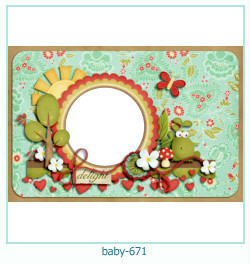 Many new nice photo frames for tender age. 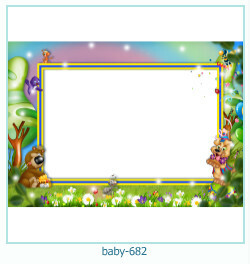 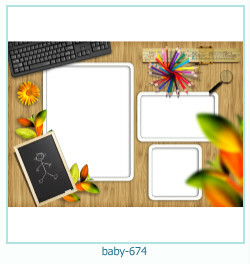 Photo frames with child, photo frames with mult hero, photo frames with childrens room. 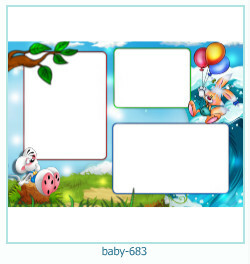 Size templates: 3000 pixels.